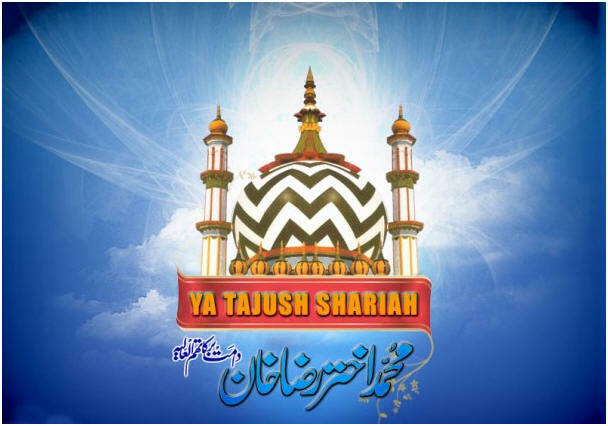 "Azharul Fatawa" is a collection of Taajush Shari'ah's English Fatawa. Although most of the Fatawa were issued in South Africa, the type of questions that were submitted to him are the type that commonly emerges amongst Muslim communities living in Western countries, and therefore, they are useful to these communities. Azharul Fatawa has also been published in hard copies. 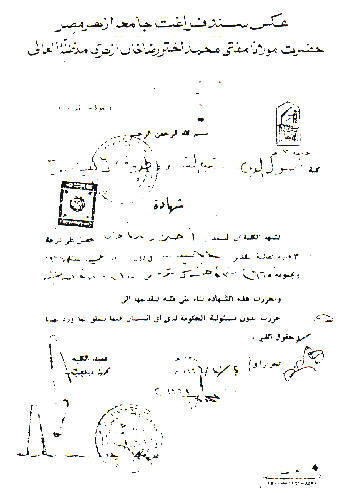 the use of the term "hand of allah"
Al-Azhar University, Cairo, Egypt when he completed his studies there.